Announcing the new Silver Mountain Targets Solo. Available in the UK for £880. A fourth generation personal e-target system that is portable and affordable. 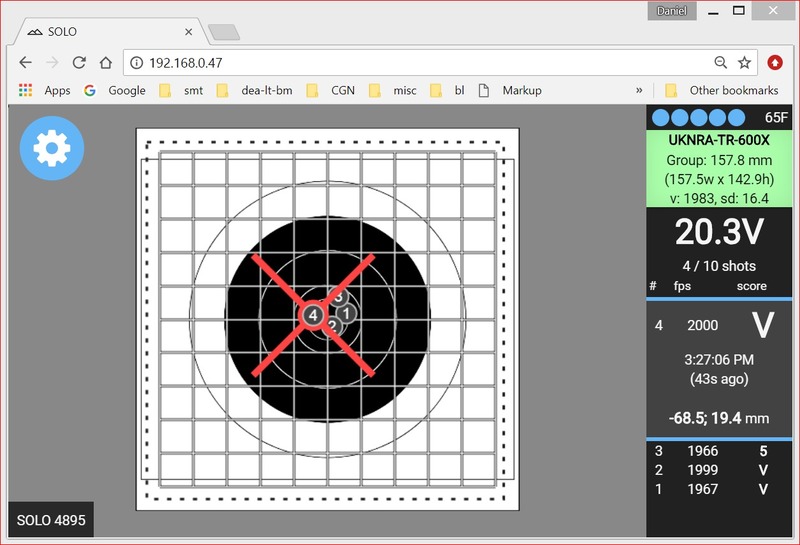 It can be used up to 1000 yards away and gives you immediate feedback on the screen of (almost) any device that supports WiFi and a web browser. 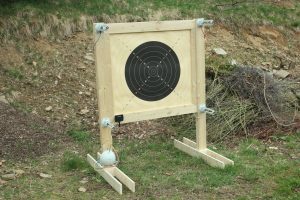 A range of target faces can be downloaded to suit the discipline you shoot. It weighs 2.2kg and is battery powered. 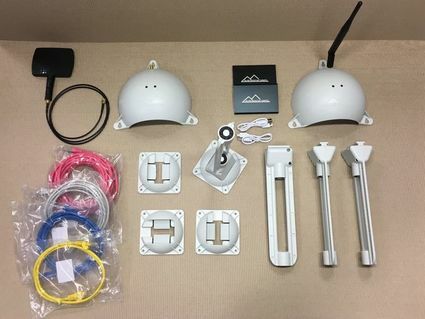 Four sensor assemblies attach to the corners of your target frame. Each assembly contains two sensors that detect a supersonic bullet as it passes. The front four sensors form one plane and the rear sensors the other. This enables bullet velocity readings to be obtained from four virtual chronographs and averaged. A temperature sensor provides readings to give accurate local speed of sound calculations for the placement of shots. SOLO comes with everything needed to start shooting.